This 38 Special cartridge comes from Fiocchi’s Shooting Dynamics line of ammunition, an affordable way to enjoy high quality training or plinking with your pistol without having to pay needlessly extra for the privilege. 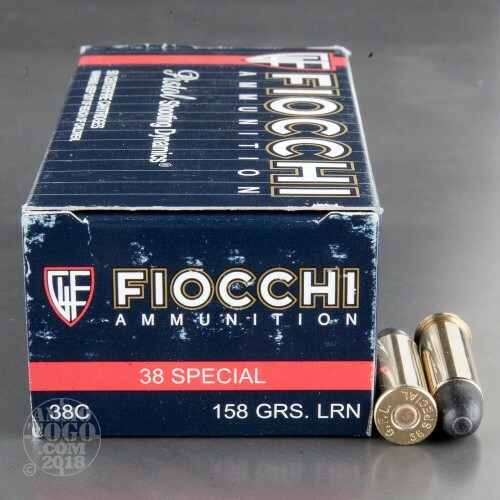 The cartridge’s 138 grain projectile is made entirely of lead, so it is cost-effective, maintains its trajectory in flight very well thanks to its high density, and has the ability to deform within soft targets during penetration. 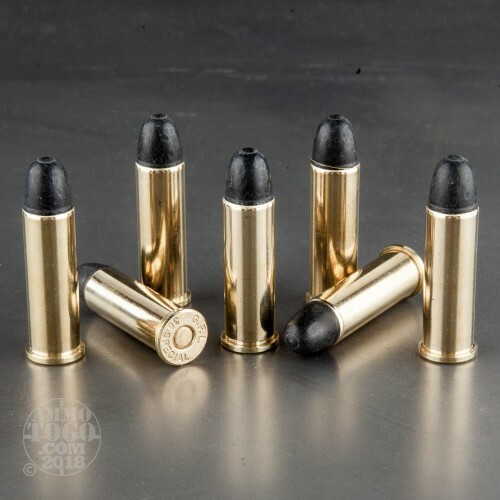 This bullet’s round nose makes it easier to load into a cylinder, gives it superior impact energy, and facilitates its ability to penetrate most types of targets. 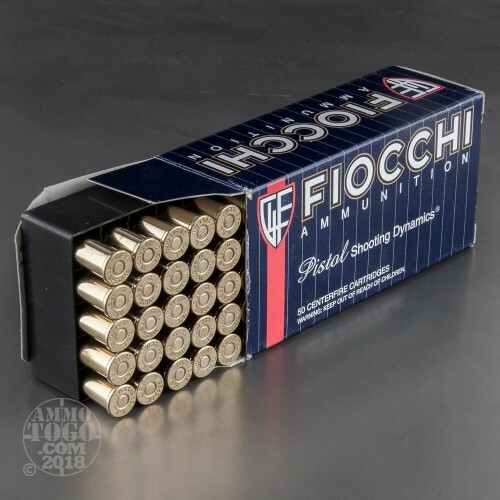 This round’s factory fresh brass casing is perfectly suited for handloading, and its non-corrosive Boxer primer ignites cleanly in order to preserve your pistol’s action and bore. 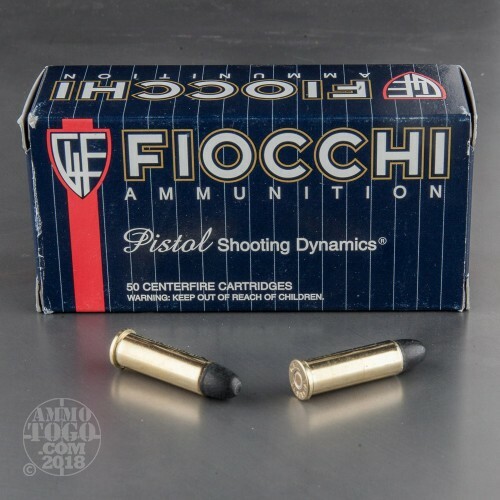 Fiocchi is still owned by the Fiocchi family, whose ancestral home is in Bologna. That their neighbors are Ferrari and Lamborghini may explain in part why the company has access to such superior engineering.